Home Games COD Mobile Pre-Registration Starts! 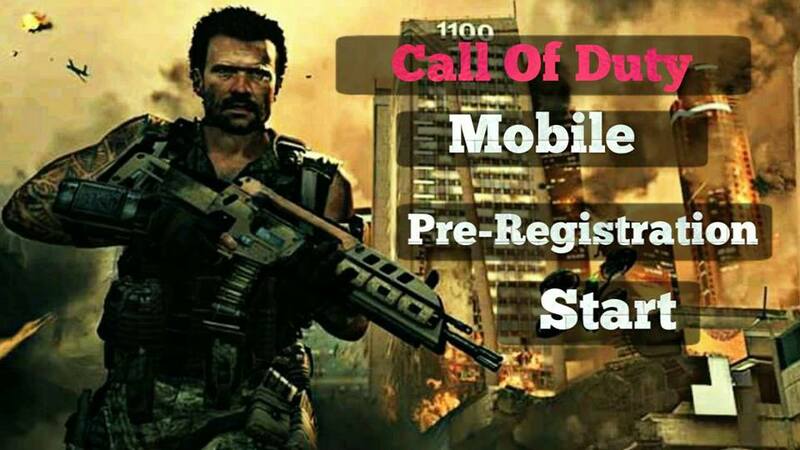 COD Mobile Pre-Registration Starts! You can pre-registration this game through the play store and later they will invite you to install COD Mobile. COD is developed by Infinity Ward which is a first-person shooter video game. Android users can Pre-Register COD Mobile on the Play store↗ and IOS users can Pre-Register through official website↗ of COD Mobile. Currently, COD Mobile is supporting in a few devices and later it will be supported all devices. How to Pre-Registration Cod Mobile on Android and IOS? Go to COD Mobile Play store page and Click the “Pre-Register Now” button. IF you have already signed in with google email on play store then no need to fill any form but if you are not signed in with google email then you should fill the form. Go to COD Mobile Website and Click the “Pre-Register Now” button. Input your email address, other required information and submit it. You will notice through email after the official release of Beta version. Top 3 Android Games 2018 ,Would you like to play? What is Affiliate Marketing or programs? How to do Affiliate Marketing?